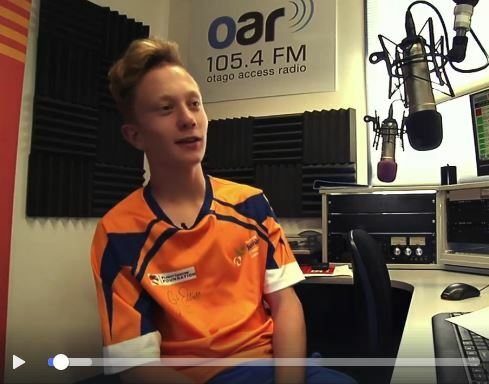 We're so proud of young OAR FM Dunedin broadcaster Liam Wilson, host of Let's Talk Sport with Liam (fortnightly Friday at 5pm). His achievements on air and on the track were a special televised feature of the Halberg Awards in February. Click HERE to see it. 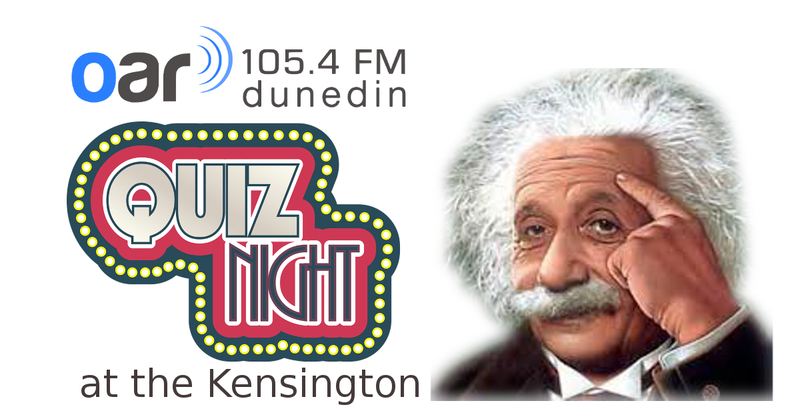 Tickets are $5 cash per player, to be collected from the station ahead of quiz night. Bring cash on the night for some great raffles! 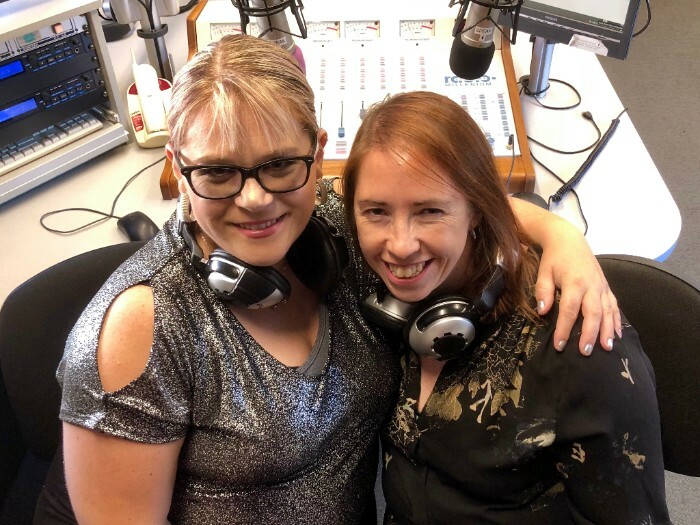 Viki Kingsley-Holmes (left) and Amanda Mills are self-professed music geeks, just trying to make their way in the world. 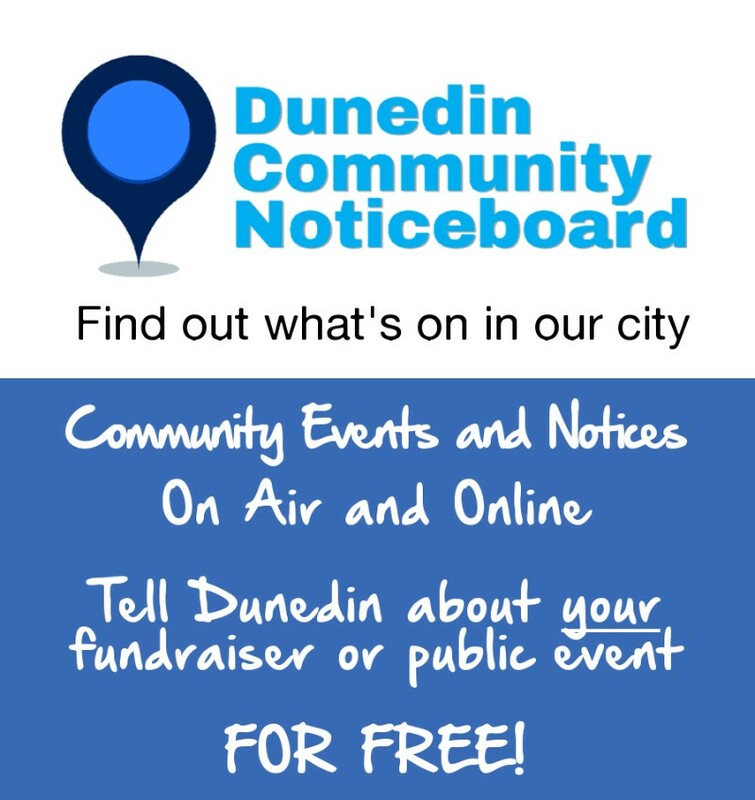 Their new show explores the connections between artists, with a special focus on great Dunedin and NZ sounds. 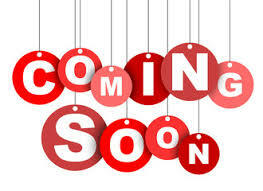 Podcasts HERE. 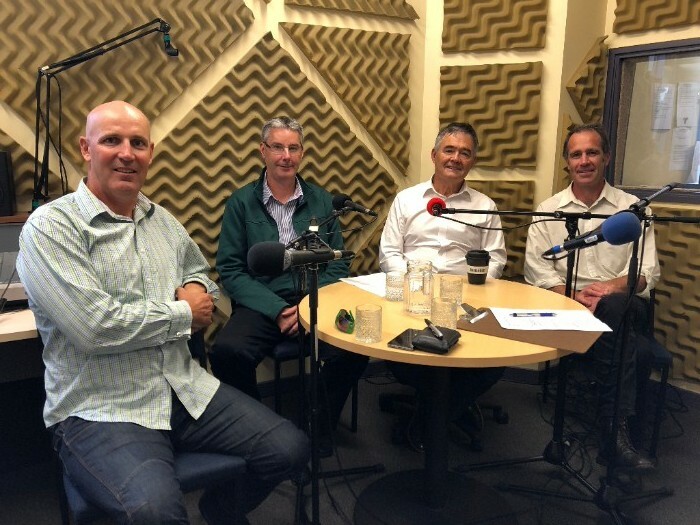 In this podcast, (from left) Chris Cameron - Researcher and Scientist at Bodeker Scientific, Andrew Tait - Principal Scientist at NIWA and Dunedin Mayor Dave Cull join host Scott Willis to talk climate change and preview a community workshop to be held on March 16.